Miss Amber Salo, a native of Northeastern Connecticut, has been dancing for 27 years. The majority of her childhood training took place at Kimberly's School of Dance Education, directed by Kimberly Beauregard. She has studied consecutive years of ballet, tap, jazz, pointe, lyrical, modern, and hip hop. Miss Amber studied Dance at Dean College, graduating in 2008 with her Bachelors of Art in Dance. While in college, Miss Amber was a high honor student, dance company member, and was also highly involved in the dance team, being the president for two years. After graduating from college in New England, Miss Amber relocated to South Florida, taught for Miss Kim and ultimately took over her studio for three years, renaming the business to The Genesis School. 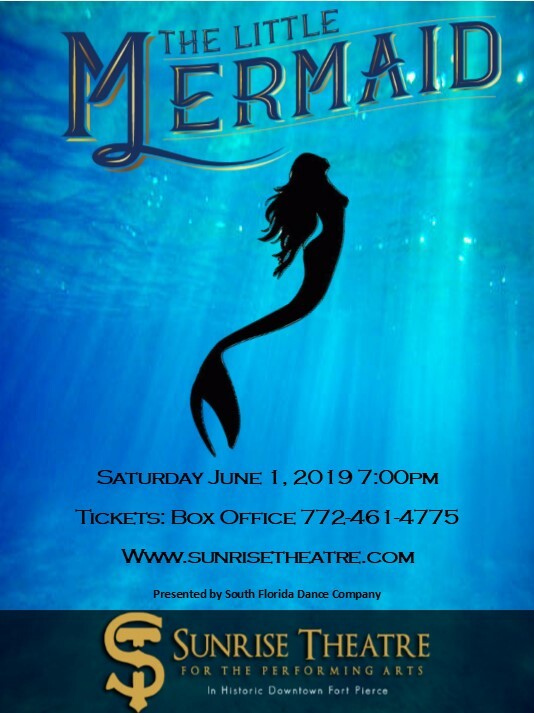 Currently, she is the dance teacher at Treasure Coast High School, which hosts an extremely dynamic dance concert every spring, entitled BELIEVE! She is also the color guard instructor for the marching band. Miss Amber is also a member of a small professional ballet company, Atlantic East Coast Dance Theatre. 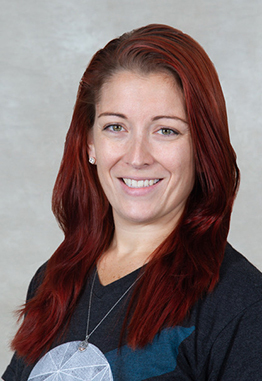 Miss Amber is known for her high energy, dynamic, and honest teaching style. Though she teaches most genres, her choreography is very eclectic. It fuses the technical requirements of ballet and modern, the emotional capacity of contemporary, and the musical dynamics of jazz and tap. At home, she spends her free time with her 6 year old son, Kameron. Miss Amber looks forward to teaching Tap classes at South Florida Dance Company this season!